Be Extraordinary! Be a Competent Leader! 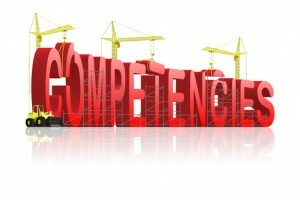 What is leadership competency? Perhaps the easiest way to look at leadership competence is to use an example of a doctor. A successful doctor is one who knows and practices medicine. She has the knowledge, skills, and behaviors that lead to effective health and wellness outcomes. Additionally, she has formal training in medicine and perhaps even in a specialty. She has to pass rigorous testing in order to receive a doctorate of medicine and to practice medicine. We also realize that some doctors are more competent than others. This is due to a variety of factors; training, attitude, motivation, and continuing education all contribute to a leader’s competence. As we analyze leadership competence, the same notion applies. A competent leader has the knowledge, skills, behaviors, attitudes, and motivation to be effective in their leadership position. This requires effort and focus even beyond their technical training. 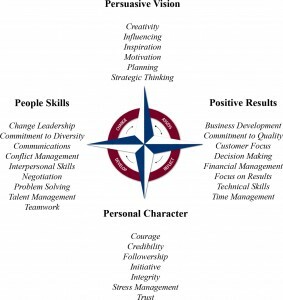 When leaders are competent or skilled in these 30 competencies, they are more likely to achieve success. Additionally, as leaders, we set an example. As we lead proficiently, others are more likely to follow our example. This results in greater accomplishments for the leader, the organization, and others within the organization. An Important Note: All too often leaders don’t focus on leadership competency because the daily tasks of their position take their entire focus. We have found that those leaders who consistently schedule leadership development activities get better results. Just as competent doctors must make continual efforts to renew their skills, current leaders should also embark on continuous improvement of their leadership competency. If you want more information on leadership development, visit our page devoted to this subject. 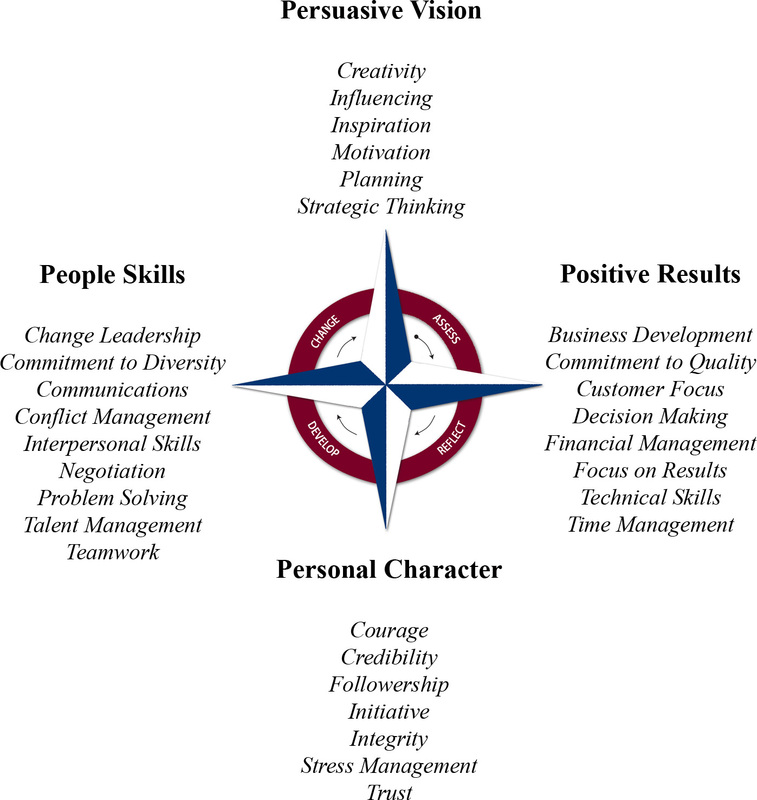 Also, for more information about each of these 30 leadership competencies, their importance to leadership effectiveness, and the recommendations to improve in each, see The Leadership Compass: Mapping Your Leadership Direction.